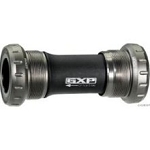 We recommend the C-Bear ceramic bottom bracket for best performance. See below in optional accessories. 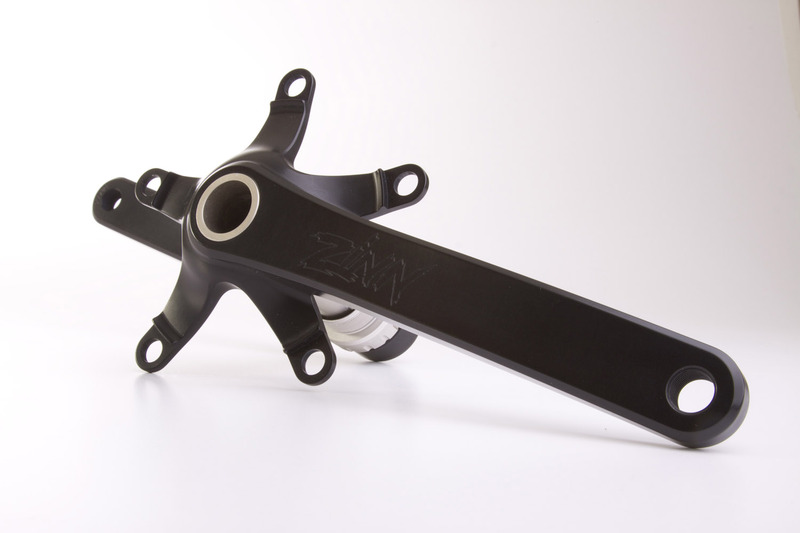 ZIS-2 integrated spindle road bike cranks are available in 130bcd. Based on our original Zinn-tegrated cranks, the ZIS-2 takes performance and longevity to another level. With our latest advancements, the ZIS-2 is now even stiffer than the previous model providing the ultimate in power transfer for tall cyclists. Tall riders using long cranks can unload an unprecedented amount of power, and the ZIS-2 cranks are designed to harness that power and send you to the front of the pack. The new shot-peened and powder coated surface finish creates a crankset that is extremely durable and resistant to the elements. ZIS-2 custom road bike cranks are designed with an integrated spindle and external bearings, and compete in stiffness to any high end crank in the industry. Lighter and stronger than our square taper model and stiffer and stronger than the original Zinn-tegrated model, the ZIS-2 cranks are the most high performance bicycle crankset for the big and tall rider available. ZIS-2 cranks are 100% handmade in the USA with American materials. We use the best 7075 aluminum alloy for utmost strength and long life. The machined and black anodized finish is unique and beautiful and shows the high quality craftsmanship that is put into every single crankset. Currently available in 130BCD doubles and 110BCD compact doubles. We recommend the Kogel ceramic bottom bracket for best performance. See below in optional accessories. I have now had these ZIS-2 road bike cranks 195mm in for 1,500 miles I love them. I figured I would get to drop my seat post ¾ inch actual got to drop post 1 inch. At 64 years old I had to drop from the 53T to 50T front ring ego a little hurt but that has worked out fine! The staff at Zinn's was helpful when I asked questions and needed help.